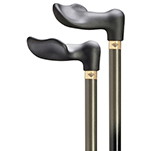 If you’re looking for a solid yet lightweight walking cane with classic good looks, this is the cane for you. 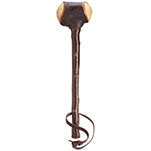 You’ll feel more secure and stable with this strong companion at your side. This attractive cane is crafted from natural wood – the choicest oak, a strong wood with an attractive finish, which makes it a true work of art and a one-of-a-kind treasure. 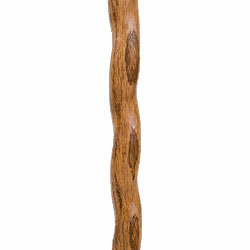 People will notice this amazing walking cane wherever you go. 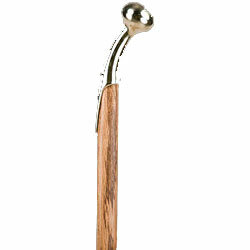 The shiny brass hame top handle gives it a distinctive look that sets it worlds apart from ordinary canes. With the Brazos signature twist spiraling down the shaft, you won’t find another quite like it. 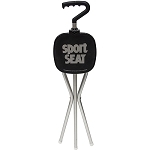 The rubber tip at the bottom gives you good traction on most surfaces. 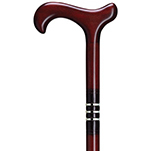 Each walking cane is made in the USA by master woodworkers. Handcrafted, one at a time, so no two are exactly alike.